Piece by Piece: A whole month?? 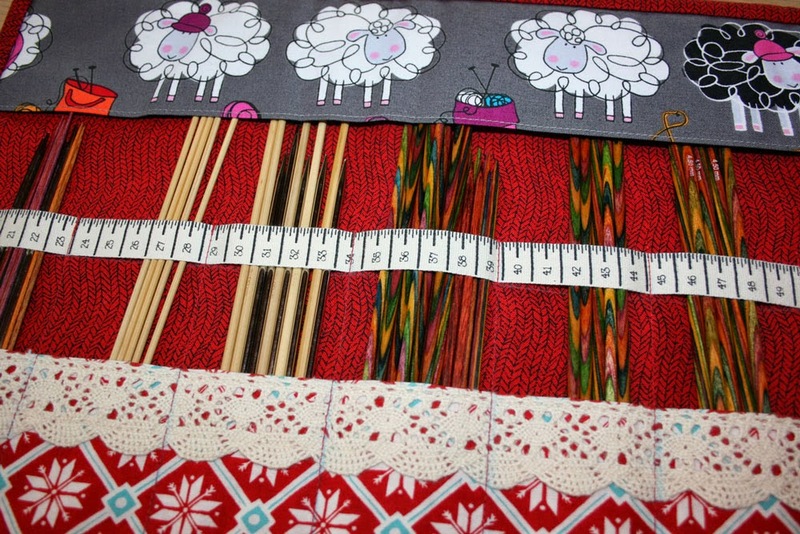 Between all the sample sewing for Festival I managed to make myself a new knitting needle keeper. LOVE the sheep fabric! 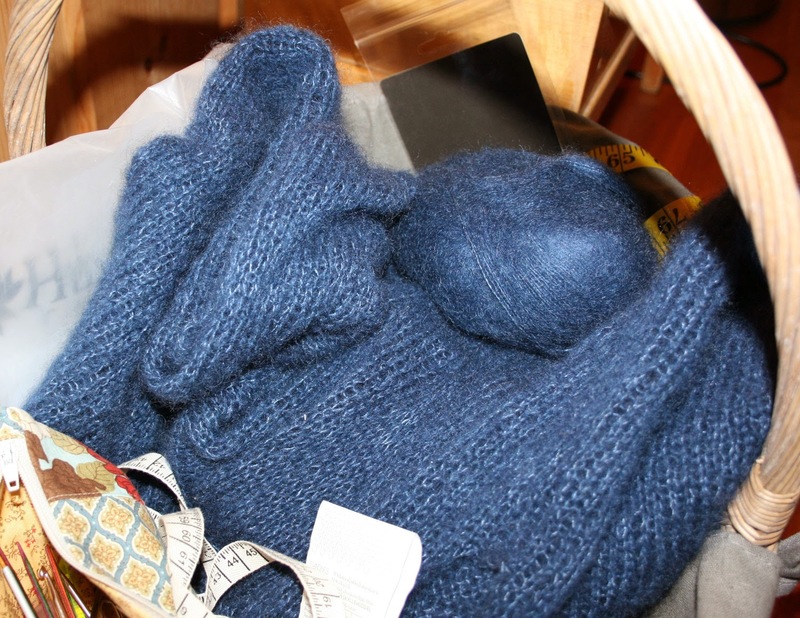 In the mornings and late evenings I have been knitting myself a new sweater.... Lovely silk mohair yarn by Sandnes! It should be finished in time for Fall! Just the last sleeve left to knit now. Hope your week will be great! I'll be at the Quilt Festival, with the shop Lappemor, so If you're there please stop by! 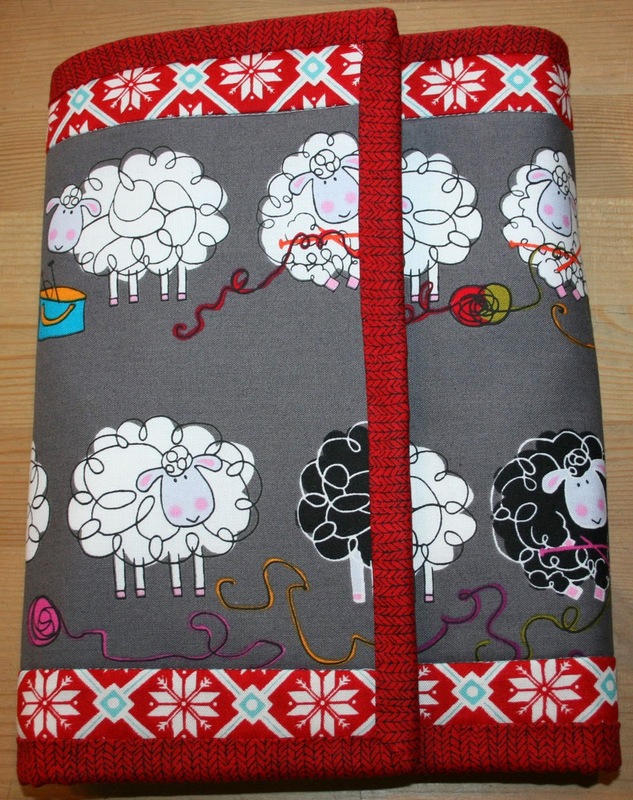 That little needle book is adorable -- I LOVE the sheepie fabric! And your sweater looks so soft and pretty -- I love the blue. Don't forget to show us when it's finished!!! Time does fly these days. 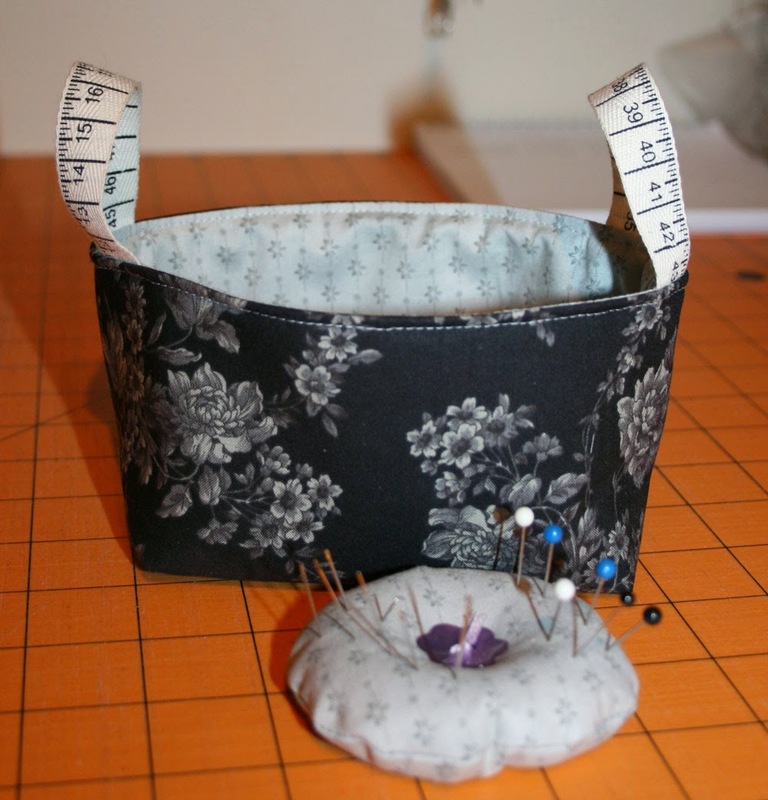 I love the knitting needle keep-- great idea to have one of them. All the best for the Norwegian Quilt show-- wish I was there to visit it. What a cute knitting needle keeper! That yarn looks scrumptious! I'm back into knitting. I did sternly tell myself that I would not start knitting again (was an avid knitter in my 20's with lots of sweaters under my belt) but alas I have. I'm presently knitting socks! I'm in love with hand knitted socks! Shawls looks like they are creeping in .... Sigh .... I did NOT need another hand project.